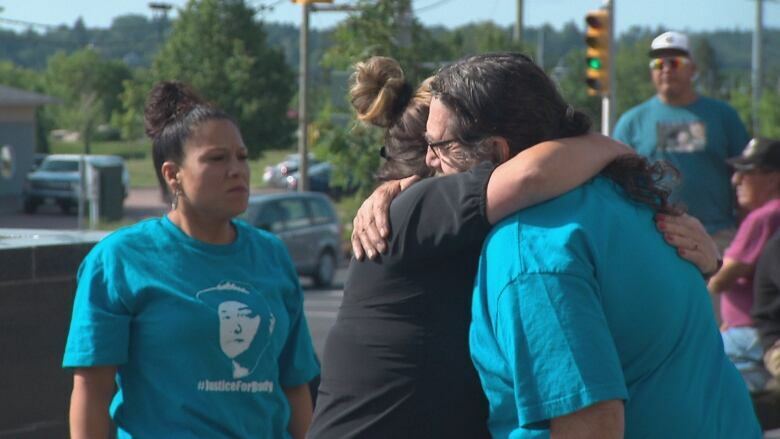 Elsipogtog residents are demanding Mi'kmaq translation during the trial of a man charged in the hit-and-run death of Brady Francis. Maurice Johnson, 56, is charged with failing to stop at the scene of an accident. Johnson wasn't in court Tuesday when his lawyer said his client wanted to be tried in French by a judge and jury. But Francis's family and friends were present and said they couldn't follow the proceedings because of a language barrier. "We fought very hard to have fair justice for our people," Susan Levi-Peters, former chief of Elsipogtog First Nation, said Wednesday. "To be sitting in a courtroom and everybody speaking in a language that we don't understand, talking about one of our youth that got killed, was very saddening and very disappointing." Under the Official Languages Act, people charged with offences can have proceedings conducted in the language of their choice. Francis, a member of Elsipogtog First Nation, was found dead by the side of the road in Saint-Charles, about 12 kilometres north of the reserve and about 100 kilometres north of Moncton. 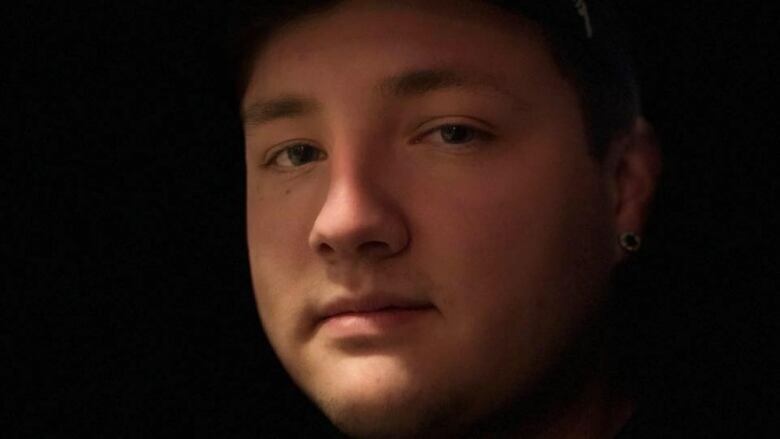 It's believed the 22-year-old was waiting for a ride home Feb. 24, when he was struck on Saint-Charles South Road. Johnson was issued a summons in late June, 115 days after Francis was killed. Levi-Peters said she felt Tuesday's proceedings were an injustice to Francis and those in attendance because they were held in a language they didn't understand. "It was very disrespectful," she said. "I wanted to stand up and walk out. "We were all looking at each other, we didn't know what happened." Levi-Peters agreed proceedings should be done in the accused's official language, but she said there should also be simultaneous translation into Mi'kmaq, the first language of many people in Elsipogtog. She recommended a separate room, where residents could livestream the trial and listen with headphones to an interpreter. 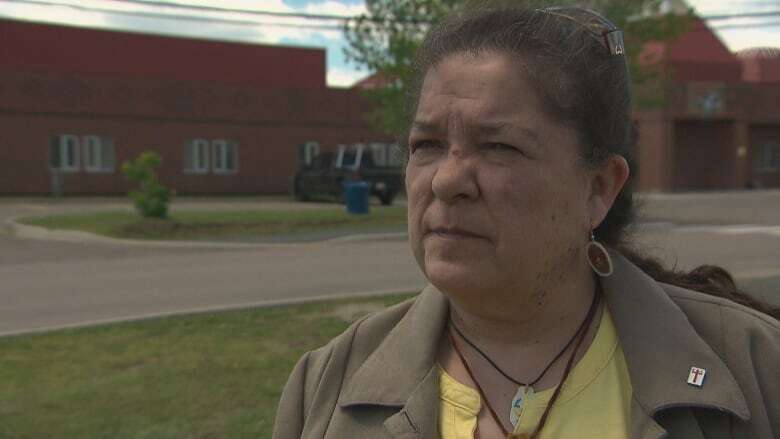 She said the chief and council of Elsipogtog will be writing a letter to the New Brunswick Justice Department, asking the court system to make those arrangements. In the future, Levi-Peters said, the province should educate Indigenous people in how to speak French, so the court system doesn't run into problems such as this. The Department of Justice and Public Safety has said its obligation under the Official Languages Act is to meet the needs of the parties directly involved in a case. These include the defendant, applicants, respondents and witnesses, but not people simply listening to proceedings. In an email, communications officer Alexandra Davis said if there is a request from one of the parties for services in a language other than English or French, simultaneous translation will be provided. "Translation services are not provided to members of the public or the gallery in New Brunswick courts." But Levi-Peters is hoping this trial, in particular, will be an exception. "We're not asking as a general public, we're asking as a nation," she said. "There is already a big mistrust between us and the justice system." Levi-Peters was referring to the criminal trials related to the deaths of Tina Fontaine in Winnipeg and Colten Boushie in Saskatchewan. "It's like we went back 50 or 100 years," she said. "There's no trust, so we have to build the trust." But whatever the language, Levi-Peters said, the people of Elsipogtog will be in court for the proceedings against Johnson. "We will be there whether it's done in French, Latin, English, German," she said. "We can read body languages if we have to."